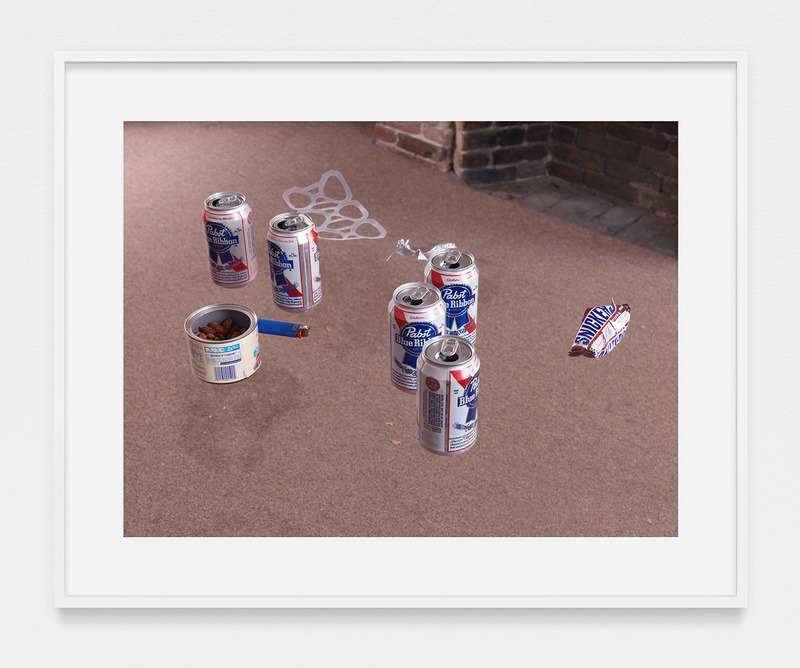 Still life, 2013, Inkjet print, 24 × 32 in. Milk Drop Coronet, 2013, Video on 40 inch commercial display, 36 × 20 3/4 × 4 1/2 in. 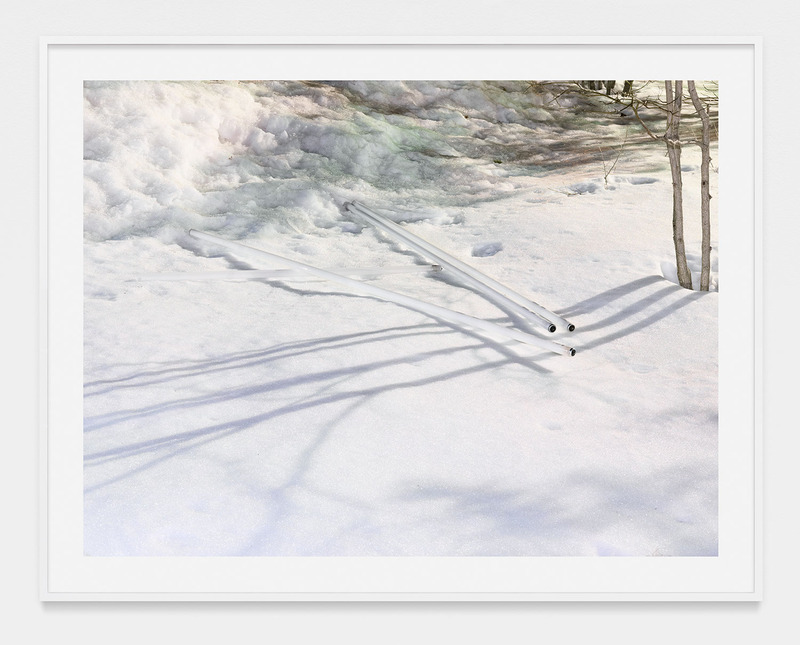 Splash study, 2013, Inkjet print, 24 × 18 in. 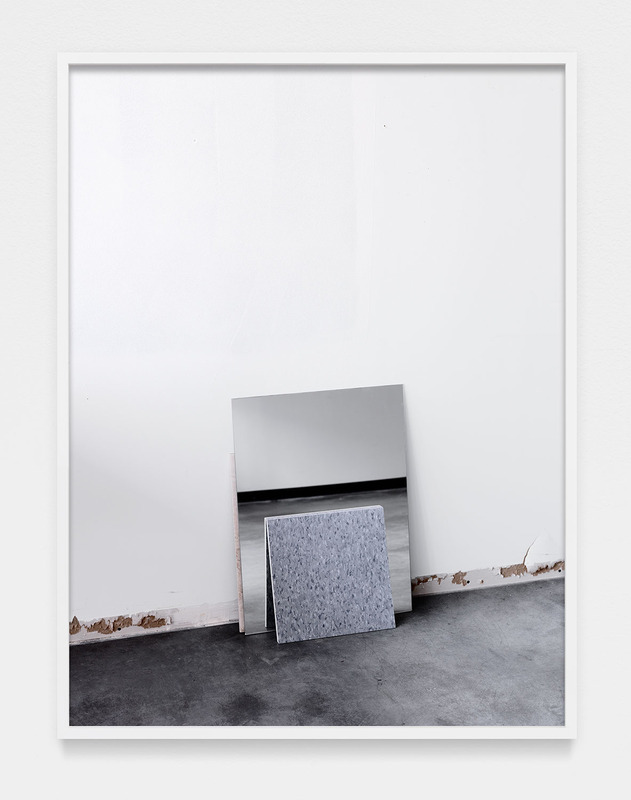 Studio surfaces, 2011/2013, Inkjet print, 32 × 24 in. Phil M. Leonard, Century City, 1988, 2010/2013, Inkjet print, 32 × 42 5/8 in. 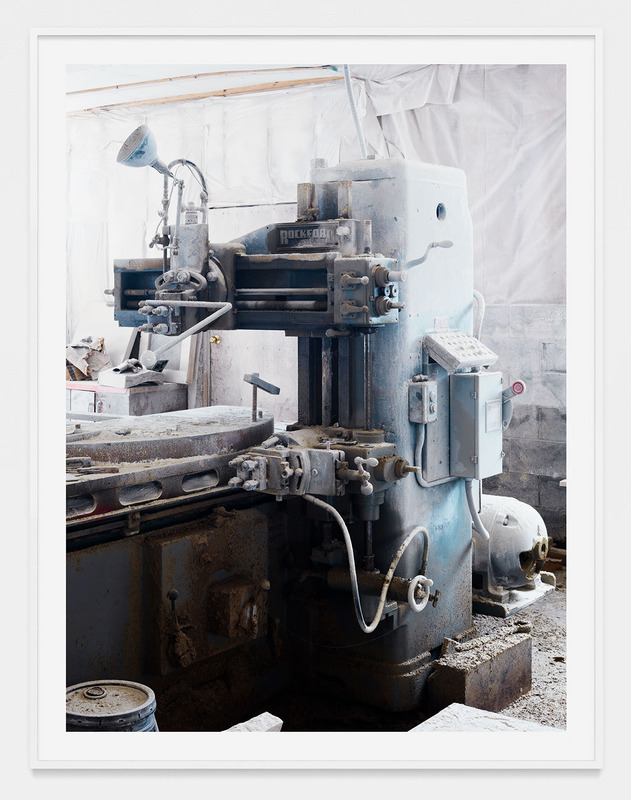 Rockford radial planer, Abbotsford, BC, 2012/2013, Inkjet print, 66 11/16 × 50 in. The Big Toe, 2010/2013, Inkjet print, 32 × 42 5/8 in. 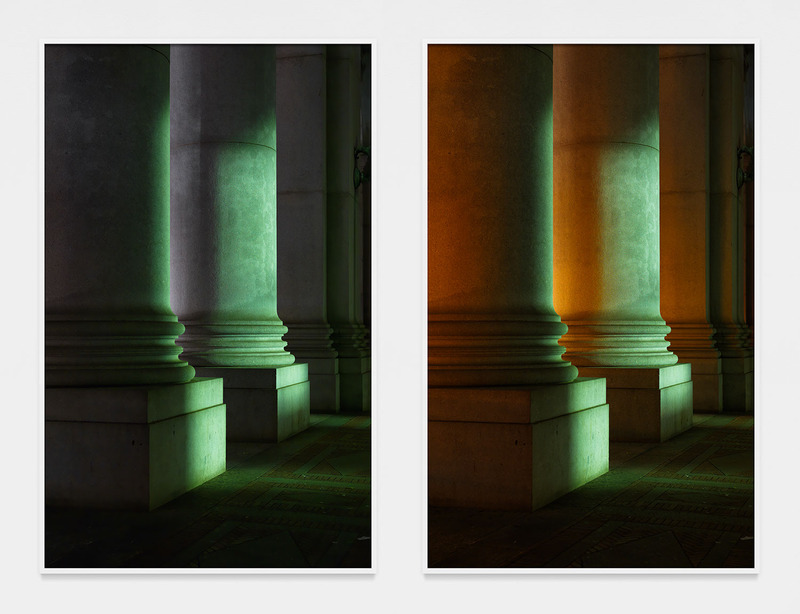 Emergency lighting, Manhattan Municipal Building, October 30, 2012, 2012/2013, Two inkjet prints, Ea. 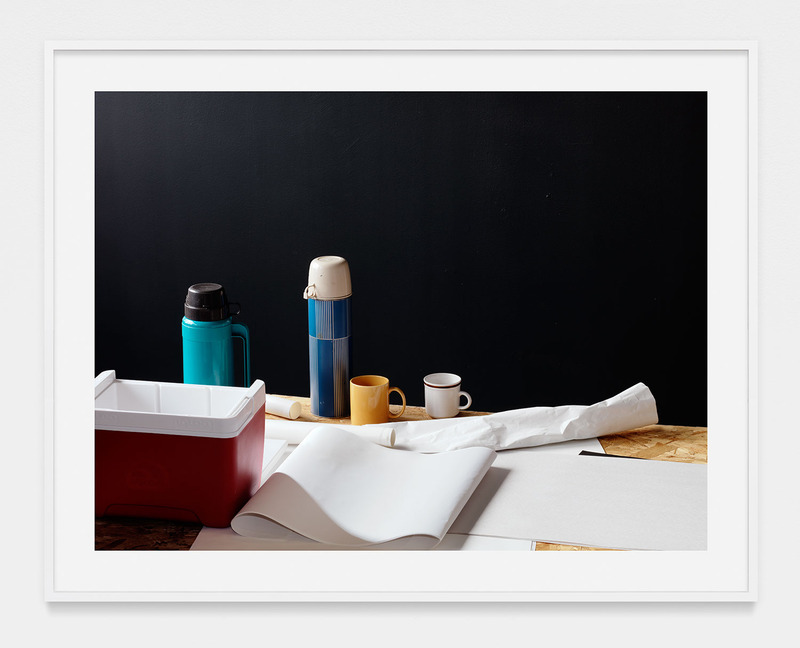 69 × 43 in. 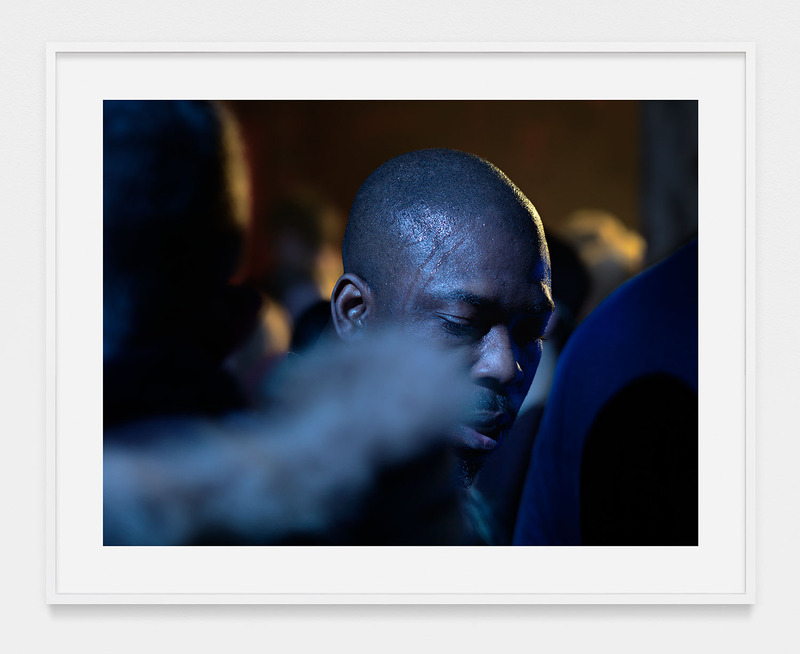 Fortune Sound Club, 2013, Inkjet print, 24 × 32 in. Fluorescent tubes, New Haven, CT, 2011/2013, Inkjet print, 38 × 50 5/8 in. 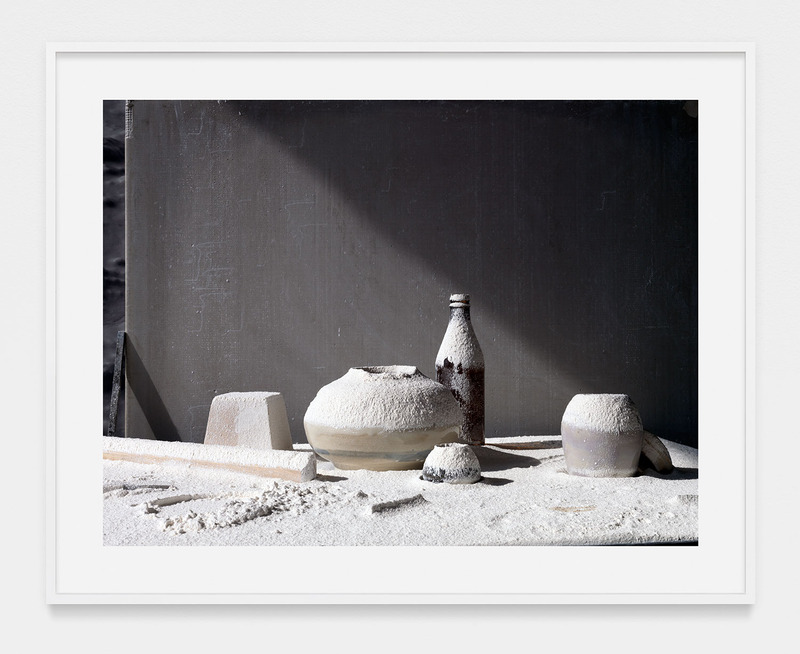 Joe Graham-Felsen, 2010/2013, Inkjet print, 18 × 24 in.